Improve health, vitality & wellbeing through yoga. We specialise in breath-centred yoga practice and tuition for each persons body and mind and are the home of Viniyoga in Bristol. 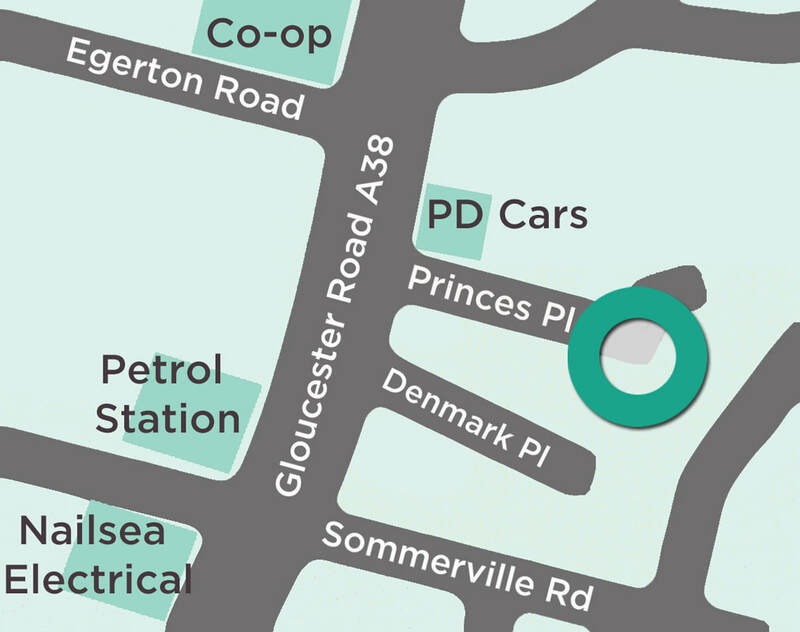 Based in the heart of Bishopston, just off Gloucester Road, our beautiful, tranquil yoga studio provides an oasis of calm. We provide yoga classes with expert teachers with an in-depth knowledge of yoga. We are committed to excellence and safe practice with teachers having a minimum 2-years teacher training with the British Wheel of Yoga. We offer small group yoga classes, beginners yoga classes , pregnancy prenatal yoga classes, post natal baby & me classes and yoga therapy, Read more about yoga here. A day with Marian Hacking-Gaines. ​A morning exploring short and realistic practices to suit busy people. ​in the heart of Bishopston. 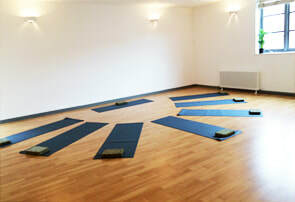 Smaller, quality yoga classes with experienced and well trained teachers. We teach traditional yoga practice with movement, breath, and meditative focus adapted to individuals. 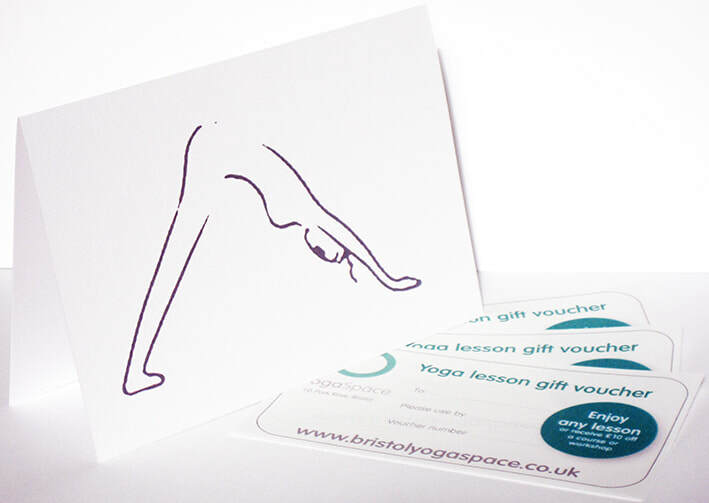 The perfect gift - Bristol YogaSpace gift vouchers can be used towards any yoga class, 5-class pass, course or workshop. Gift card amount s are variable and available to suit your gift. Your voucher comes with a gift card or via email. Changing your body can change your mind - literally!